Who says public shaming doesn’t work? After a week of very vocal protests from not just the viewing public but industry professionals and Academy members, the Academy has reversed its decision to award four categories during commercial breaks and will instead air all 24 Oscar categories live during the telecast, as it has done in the past. The change was an effort to trim the telecast down to a sharp three hours, which ABC requested after particularly low ratings last year while completely negating the fact that the way in which people watch television has changed drastically over the last decade. 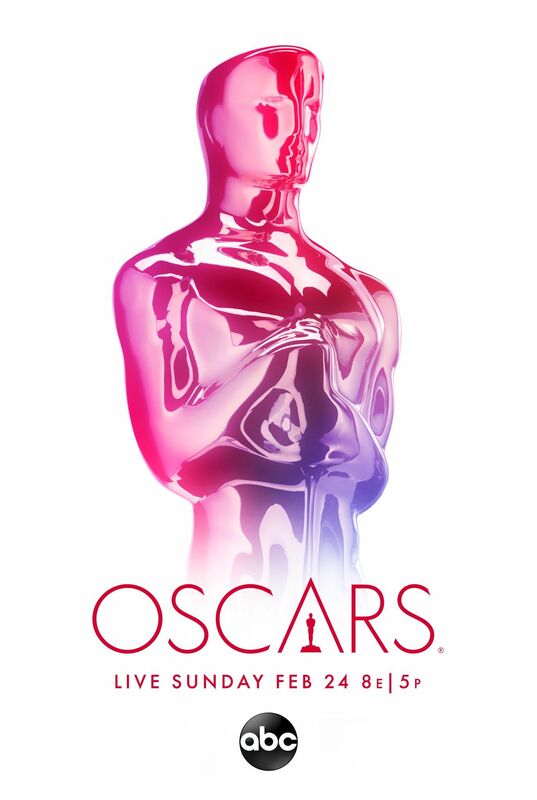 The Academy announced earlier this week that Best Cinematography, Film Editing, Makeup & Hairstyling, and Live-Action Short would be awarded during commercial breaks, and edited-down clips of those acceptance speeches would be aired later during the ceremony. The outcry was instantaneous and vocal, as folks had already been up in arms over this plan since it was first announced last year. While some argued that since the winners would still air later in the telecast it was all fine and good, the idea of showing “clips” of certain winners on a tape-delay simply relegates those categories to “also ran” status. This is great news, and in truth nearly every bone-headed decision the Oscars producers and Academy leadership tried to make this year was reversed thanks to public outcry. That includes the Popular Film category (which is now shelved), an idea to air only two performances of Best Original Song nominees, and not inviting last year’s acting winners to present during the ceremony. I’m happy about this reversal, and I hope the Academy takes it to heart. ABC may be whining about ratings, but the Oscars is still regularly the most-watched live show outside the Super Bowl, and crafting a ceremony expressly for those that love the Oscars—not one that tries to appeal to younger or uninterested viewers—is the way to go. It’ll be interesting to see how this plays out, as producers now have little over a week to rework their plans and make room for all 24 categories live on air. Will more dumb decisions leak out next week? Probably! Stay tuned.